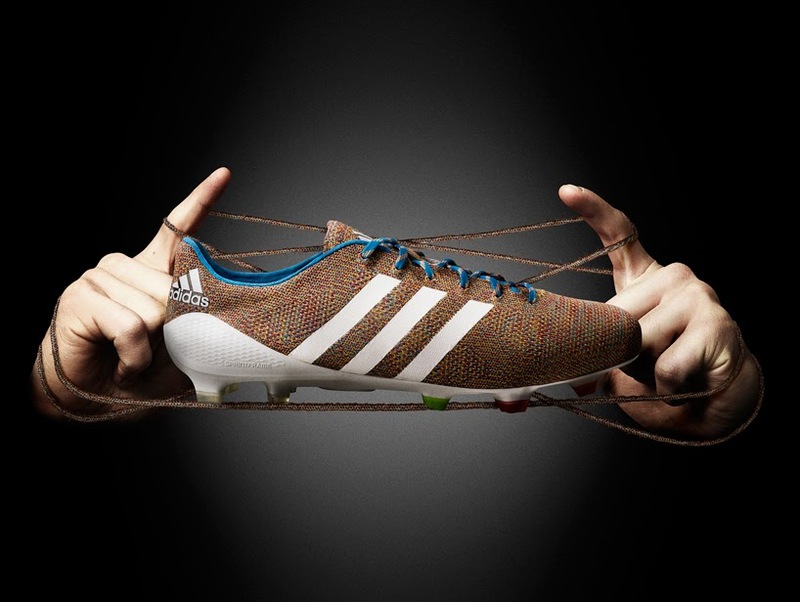 Adidas has announced the launch of world's first knitted football boot. 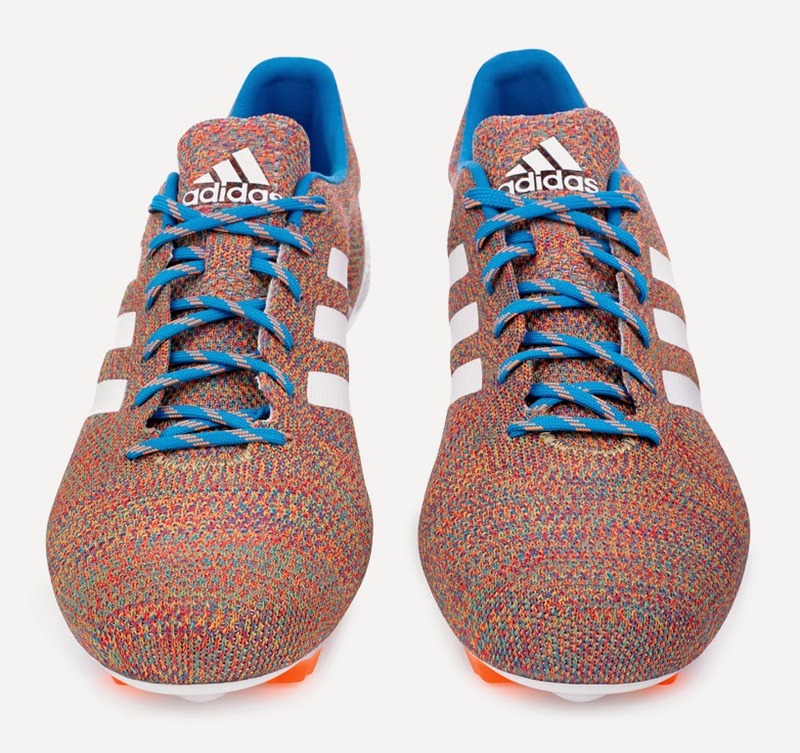 Samba Primeknit combines high level of comfort and responsiveness as if playing foot ball barefoot. 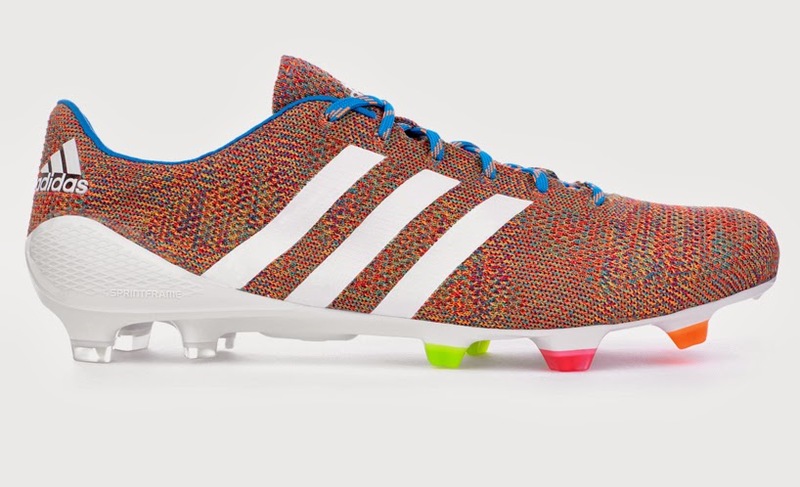 "It is the first boot to have it's entire upper piece to be knitted from heel to toe"- Adidas. 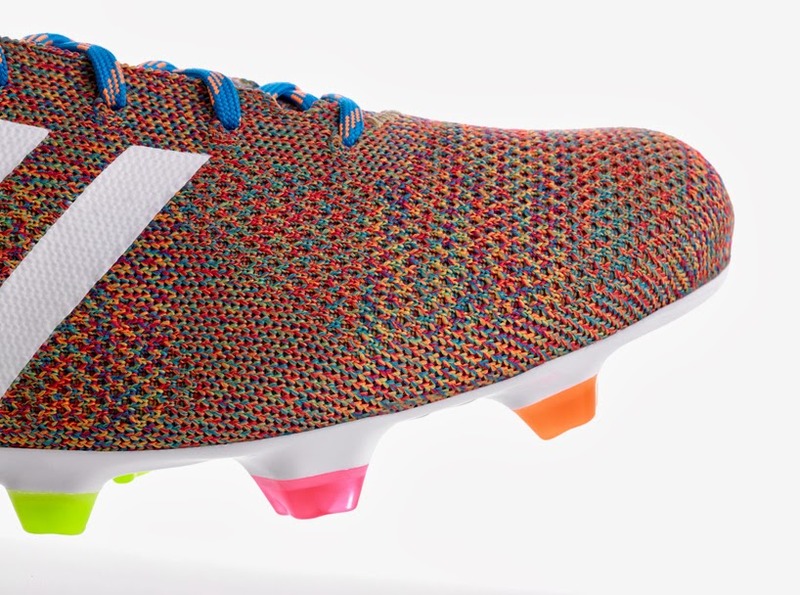 The one piece knitted upper ensures high level of flexibility and stability equal to conventional boots. 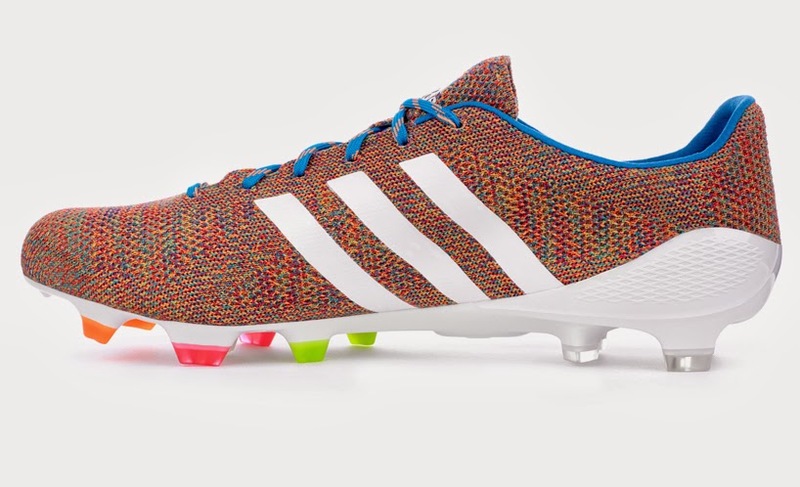 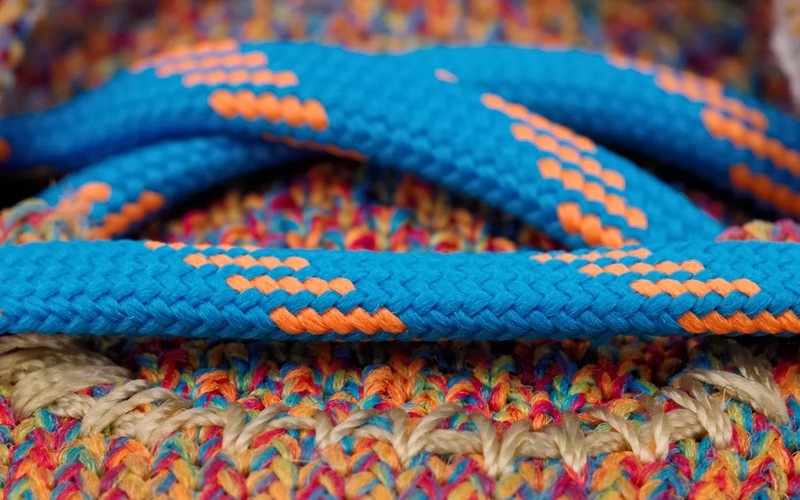 Each yarn contains a special coating that guarantees water resistance even when playing on a wet pitch. 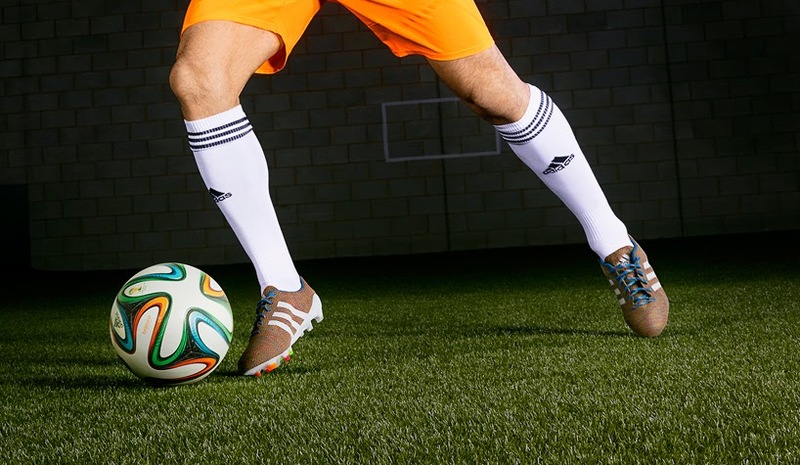 It is set out to be the brand's most sustainable boots. 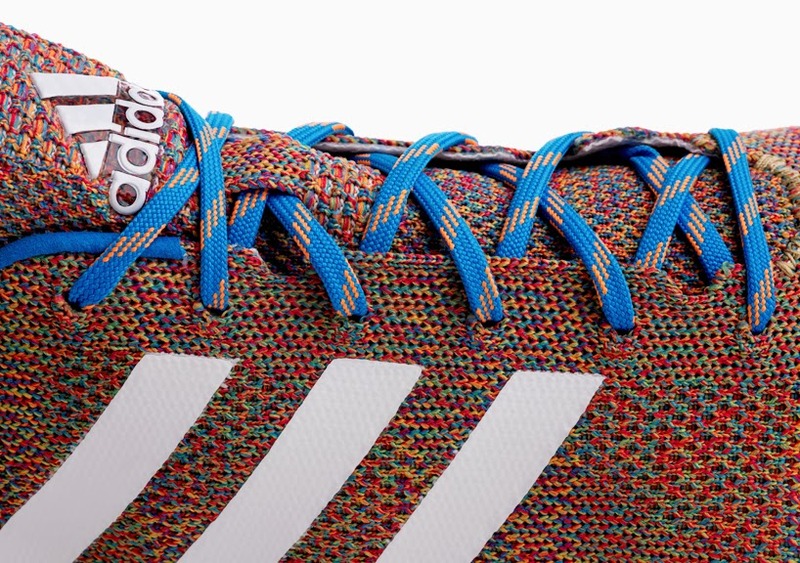 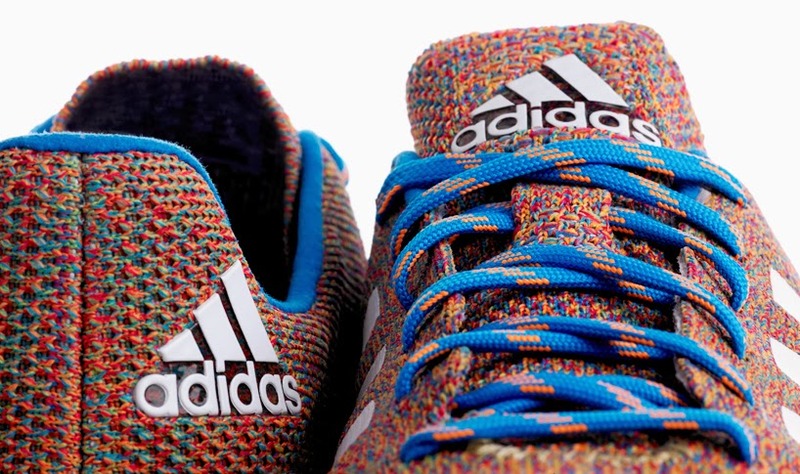 The limited edition Samba Primeknit will hit UK Adidas store on March 17th 2014.